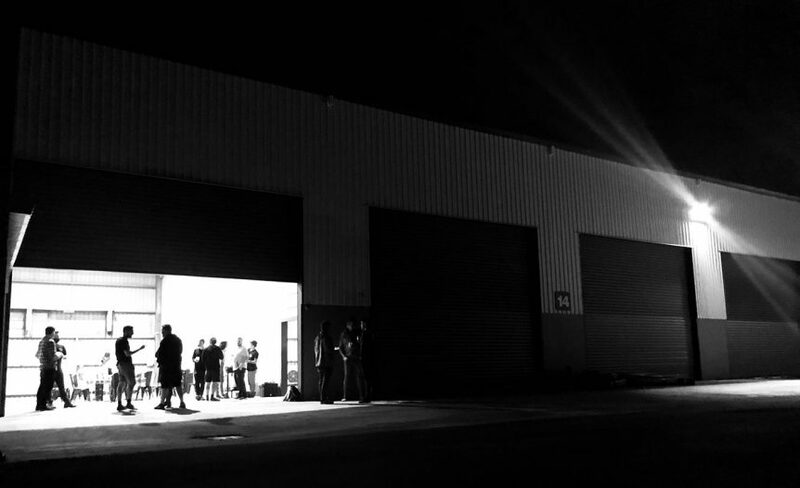 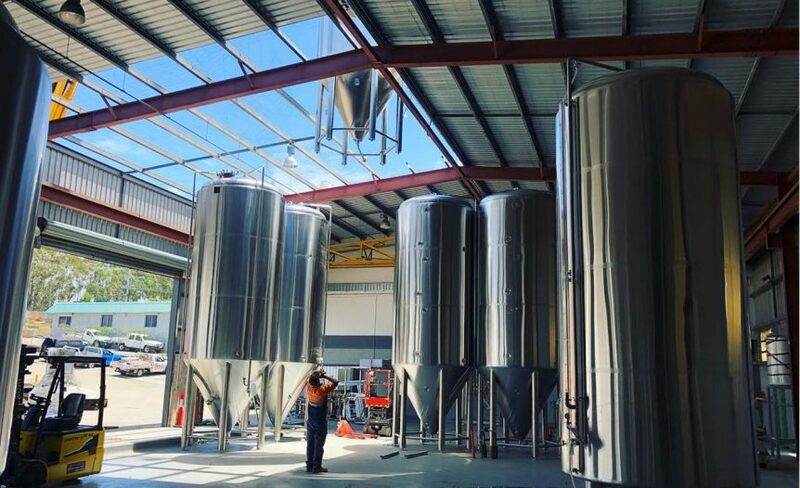 If you’ve been following along our journey you’ll know we were building our craft beer brewery, on a tight budget, going directly to a Chinese manufacturer called Tiantai. 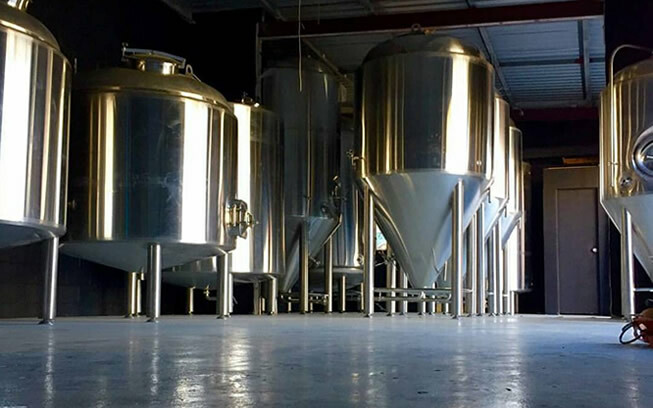 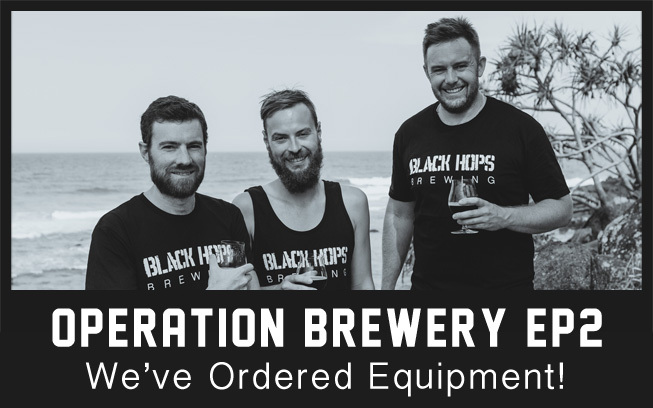 In this post we will run through the process of getting it from China and installed in our brewery in Burleigh Heads. 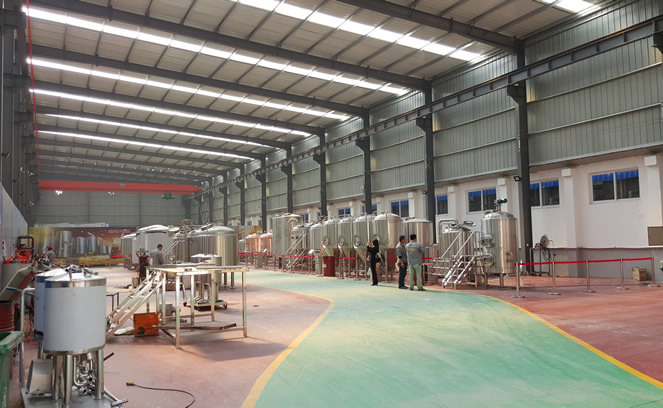 We recently returned from Jinan, China to inspect our brewing equipment. 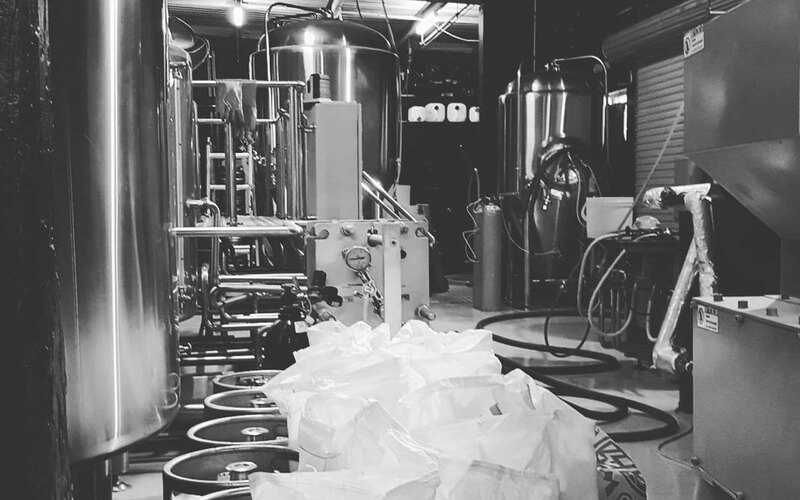 In this post we run through a detailed account of events and what you need to know before buying brewing equipment from China.